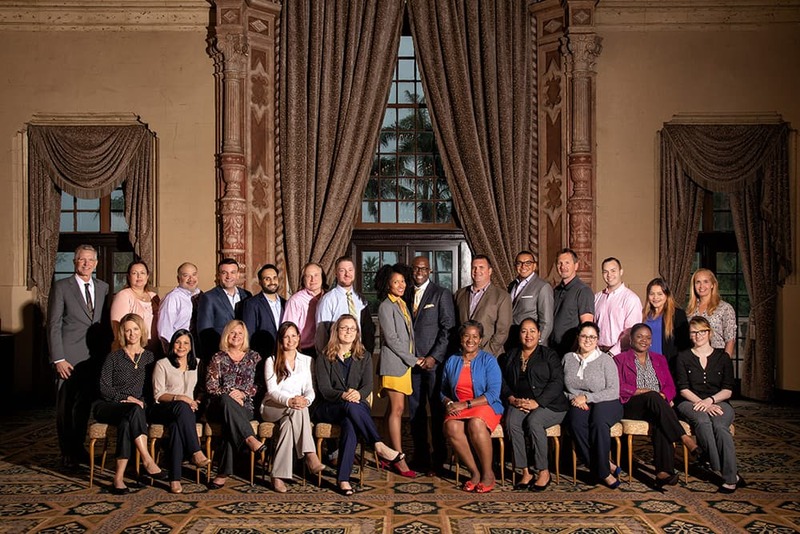 Our STRONG Leader Institute took place on May 16-17, 2018 in Coral Gables, FL. There were several leaders from across the U.S. Each leader had different strengths, but everyone left stronger than when they arrived. Get ready for the BW Leadership Academy on November 8-9, 2018 in Annapolis, MD!